I invite you to consider exploring the possibilities of submitting a commission for creating a unique work of art that reflects your personal vision and desired final collection. Whether its a traditional portrait or a cherished moment in time of a loved one or a family member, I work diligently to capture the essence of the moment and the mood and the personality in the commissioned piece. 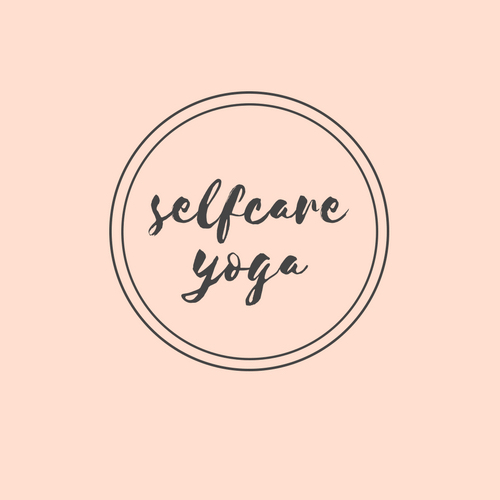 Please subscribe to my YouTube page for daily self-care Yoga inspirations and visit me on Facebook @selfcareyogi and @cookingayurveda. Connect with me via email for individual or group yoga classes as well as Ayurvedic lifestyle consultation.